“The Very Hungry Caterpillar” by Eric Carle has been a fan favorite for little ones since 1969. Those who first read it 50 years ago as children are reading it to their own kids and grandkids. 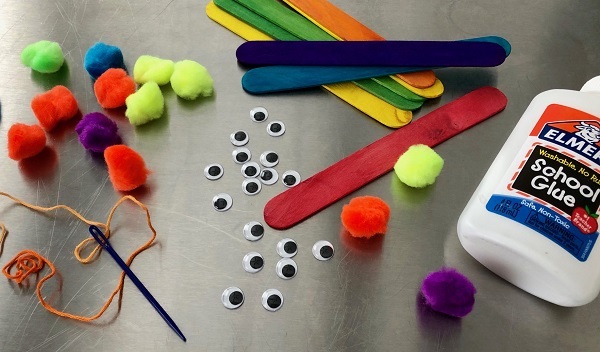 You can celebrate the love with this week’s Maker Monday activity by creating a Hungry Caterpillar Puppet. 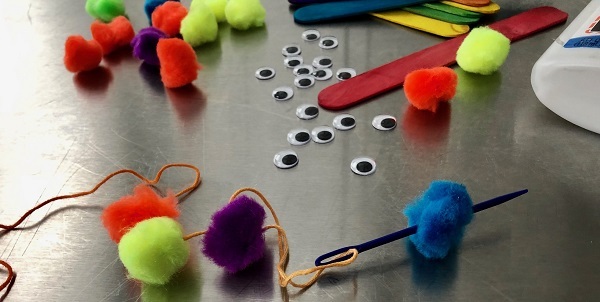 Gather craft sticks, pom poms, embroidery thread and googly eyes and you are ready to go. A note on the needle: The plastic needle is easier to thread and prevents sticking little fingers, but is more difficult to push through the pom poms. You can decide which works better for you. And if your little one loves this book, you might want to catch “The Very Hungry Caterpillar Show,” which is an adaption of four Eric Carle books and includes 75 puppets representing favorite characters. The live show takes place March 16 at the Byham Theater. Thread the needle and begin stringing the pom poms to the length you choose. Slide the lineup of pom poms down along the thread so you have enough to tie onto the craft stick. Cut an equal length on the other end and tie it onto the other end of the craft stick. 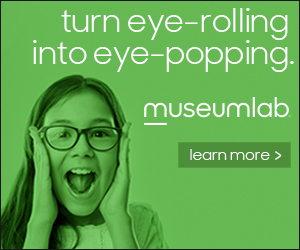 Glue the eyes onto first pom pom. 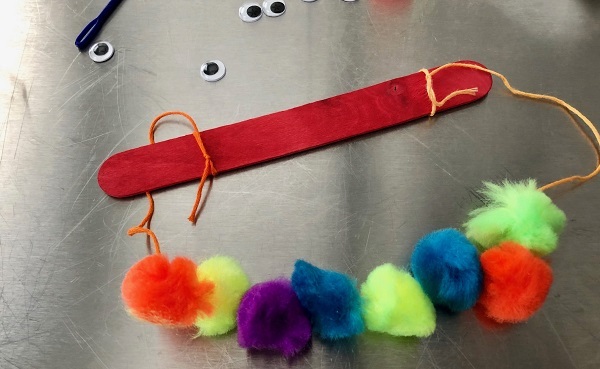 Your Hungry Caterpillar Puppet is ready for action. Hold the craft stick above and tilt it up and down, back and forth, to make your caterpillar crawl. 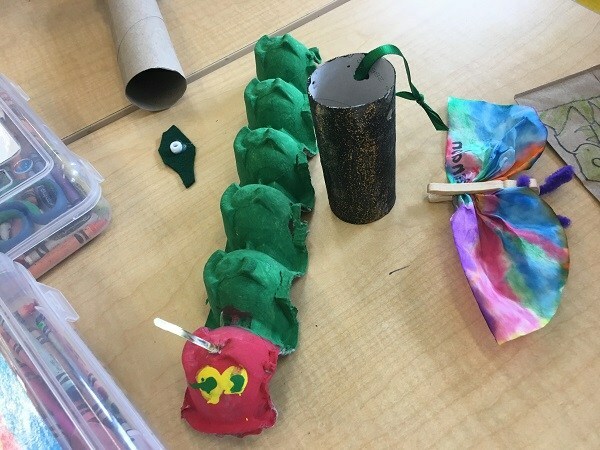 Still looking for more fun with “The Very Hungry Caterpillar?” Try this Maker Monday project from the archive to create Caterpillar and Company.